You can use the Donate Button above to pay for your auction items or make a general donation for Dachshunds Only Rescue. 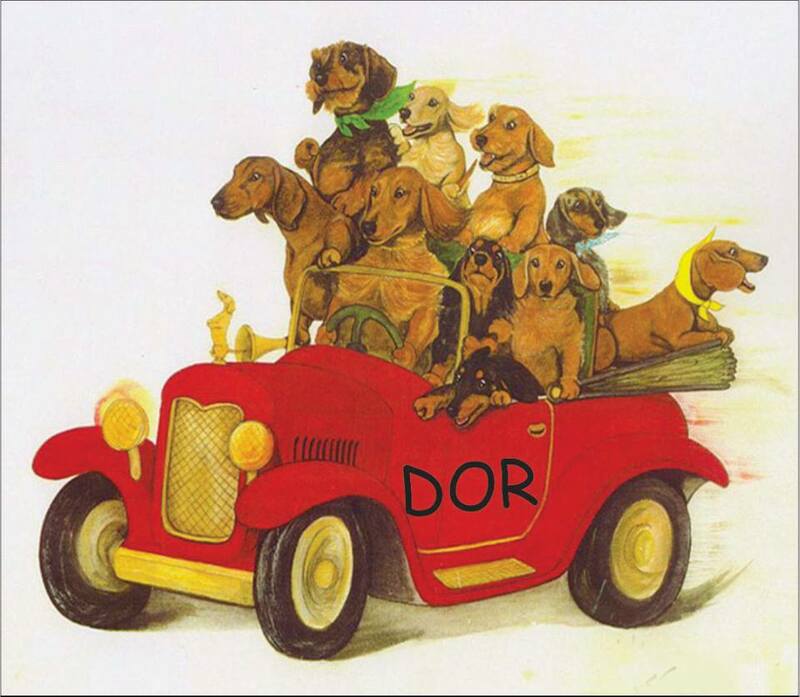 Linda Hendricks’ Dachshunds Only Rescue is in dire need of reliable transportation. I don’t think we need to tell you what a vital role she fills in the rescue of Dachshunds in Phoenix, and all of Arizona. This requires a lot of driving, much of which is on poorly maintained roads. I think that Linda is oblivious to her bottom line. She doesn’t think in terms of “how quickly will this dog bring in an adoption fee?” She doesn’t turn away the dogs deemed un-adoptable. She doesn’t turn away the sick, the broken, or the disenfranchised. Often she is the last hope, for many of her rescues. If there is room at the inn, the dog goes home with Linda. Many times if there is NO room at the inn, the dog goes home with Linda. She heals what can be healed, physical and psychological. Many of the dogs deemed unadoptable, she makes adoptable. Others, she gives a home. On average, Linda saves the lives of 50 to 60 dogs per year. Needless to say, all of this involves a good deal of driving, and vehicles do wear out, and become a money pit, to keep them going. Linda’s 16 year old SUV has reached and passed that point. She needs reliable transportation and it is the purpose of this auction to help her obtain it.